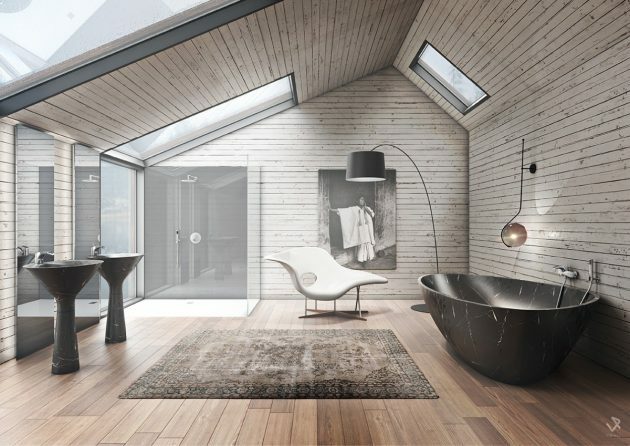 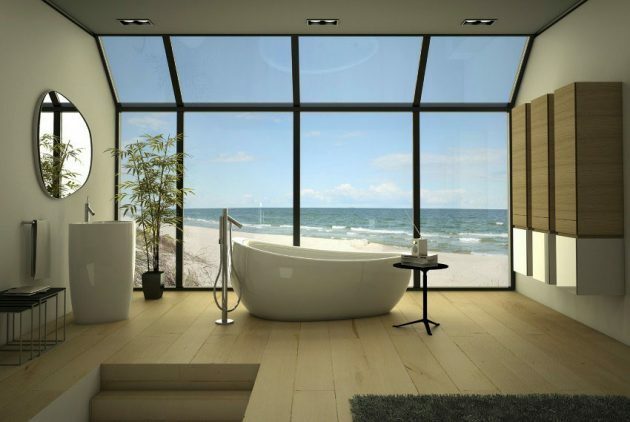 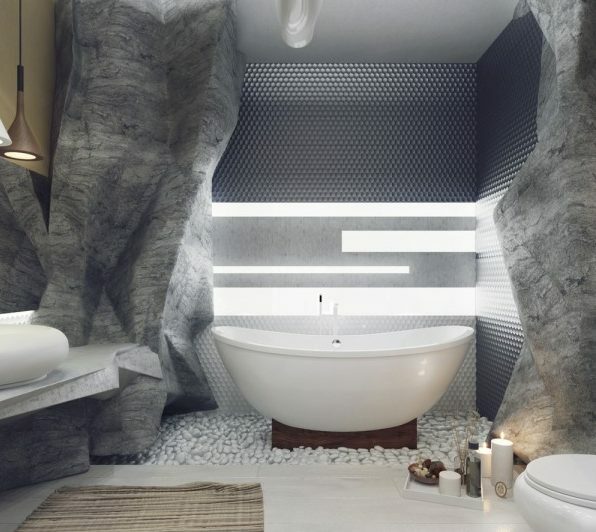 The bathroom is a space that we use everyday, so its significance is far greater than we think. 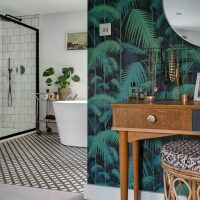 From bright and cheerful to darker and more sophisticated, modern bathrooms have long since demolished the boundaries of the arrangement of the modern space. 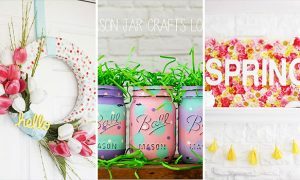 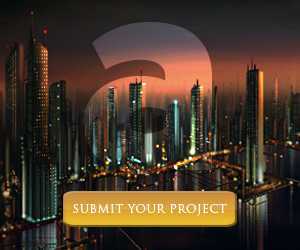 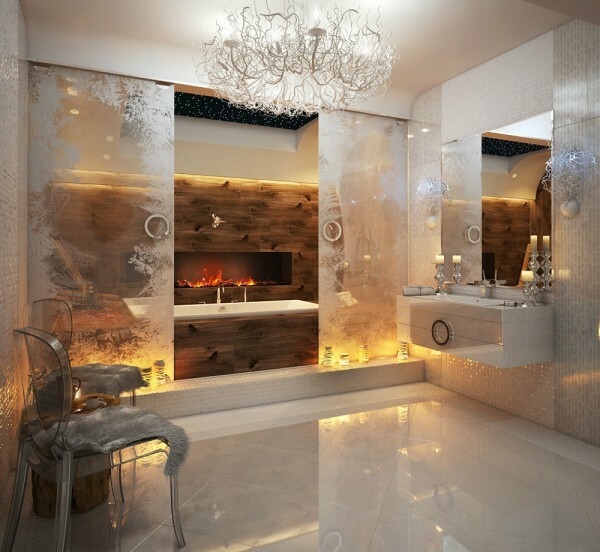 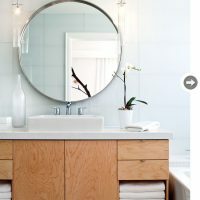 The solutions for decorating small modern bathrooms have completely changed, while the possibilities for designing large bathrooms have surpassed our craziest dreams. 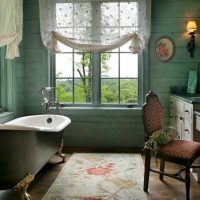 If your bathroom has a neutral color palette and is decorated in warm tones, relaxing baths will become part of your daily routine. 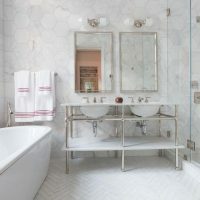 If you’re looking to make your bathroom look bigger and spacious, try using mirrors, good lighting and a monochrome palette that will add balance in the small bathrooms. 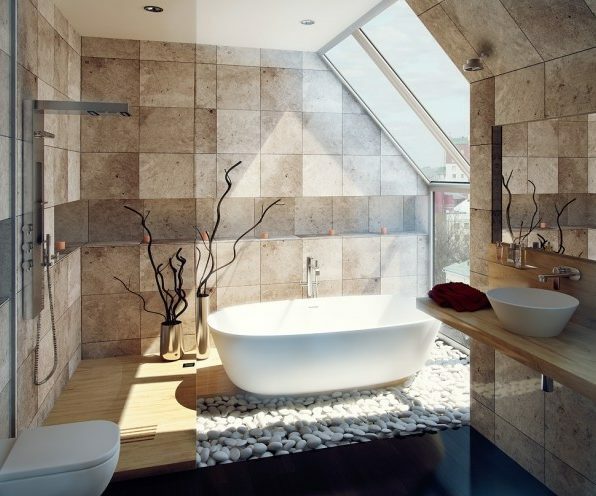 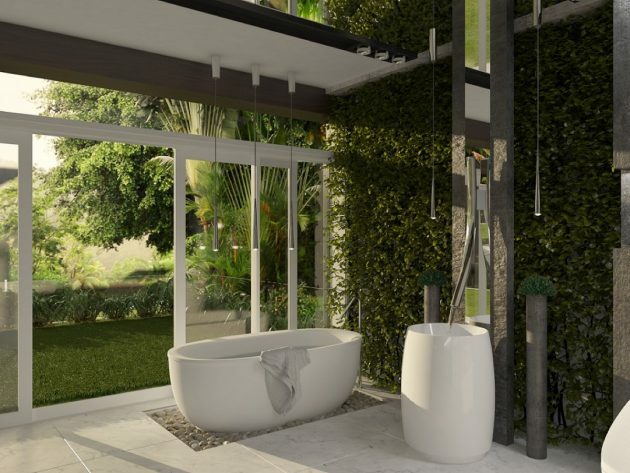 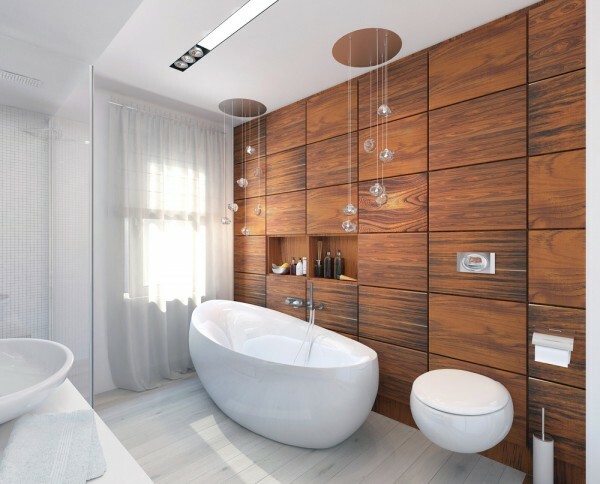 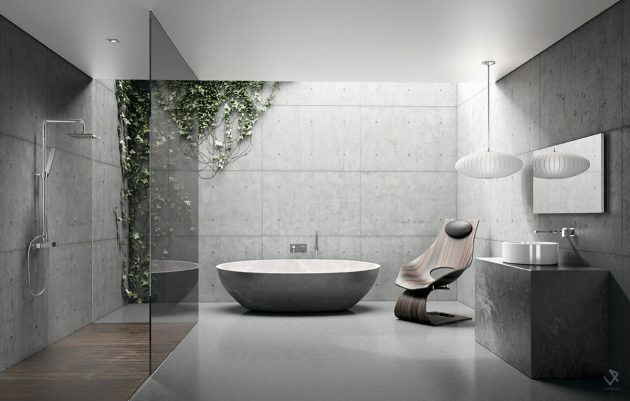 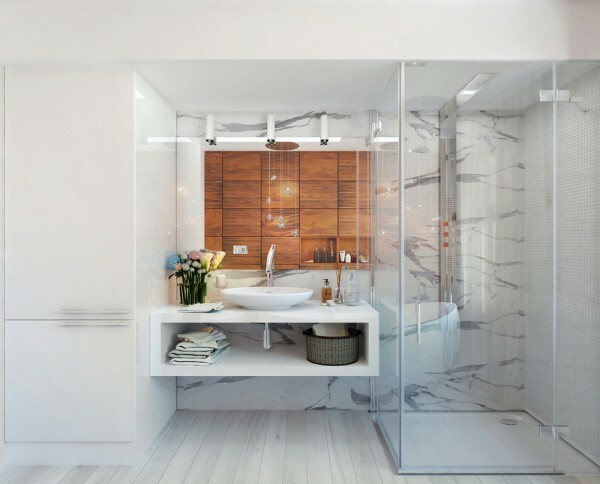 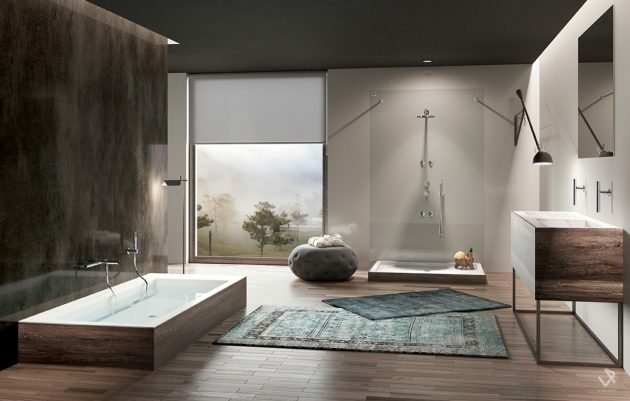 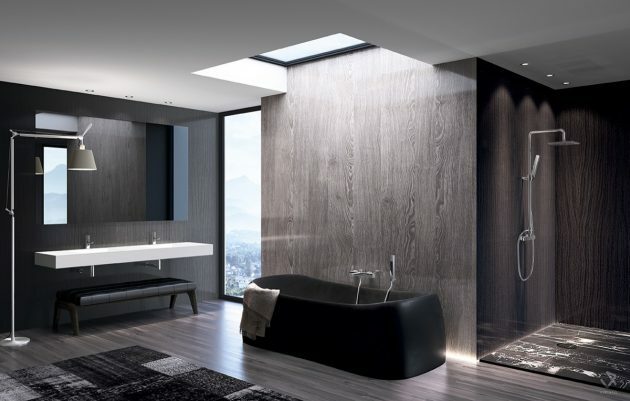 The arrangement of the bathroom requires careful planning, an efficient arrangement that stabilizes the space and leaves a place for freely movement. 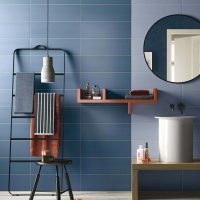 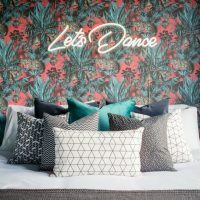 Also, finding the perfect tiles for your bathroom, can make big difference between kitsch and luxury, so try to make a smart choice. 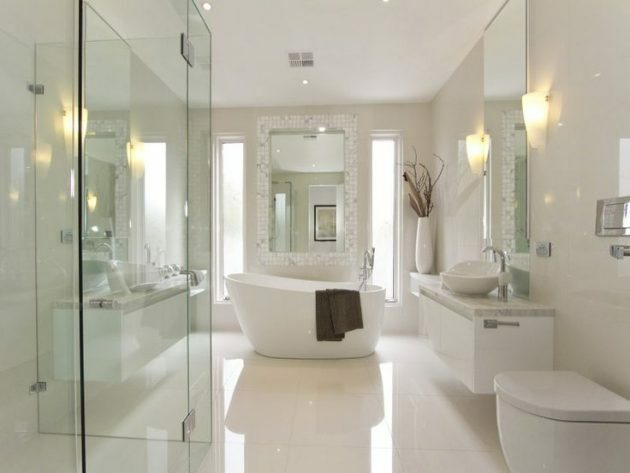 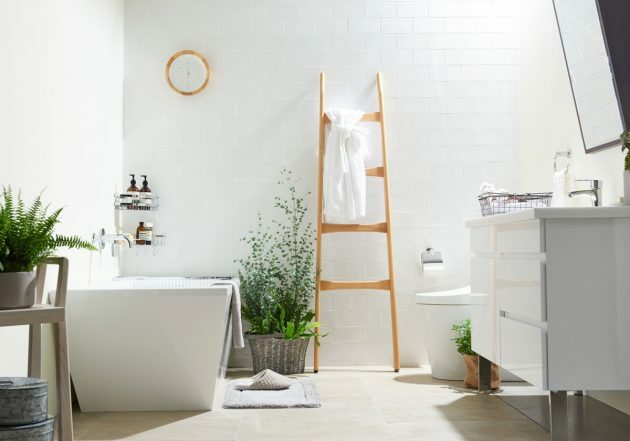 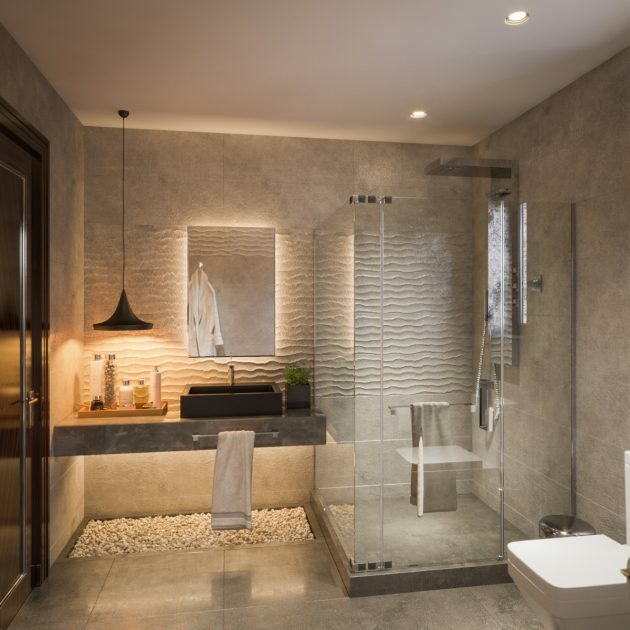 Carefully designed bathrooms can make a big difference and give an impression to everyone – is not that what you want in your home?